Halo fans who have always wanted one of those assault rifles from the game might want to consider getting the Radetec Smart Slide. 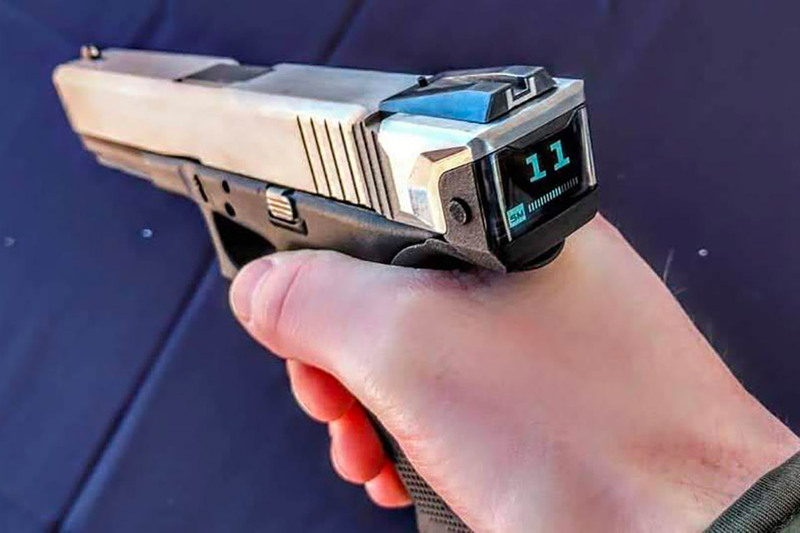 Simply put, it’s a complete replacement slide for Glock handguns that has an integrated screen in the rear that displays different pieces of information depending on the setting. Whether if there are rounds in the chamber, a magazine inserted in the gun, or an ammo counter, you’ll be able to view the information on the display. Read more for a video of it in-action. 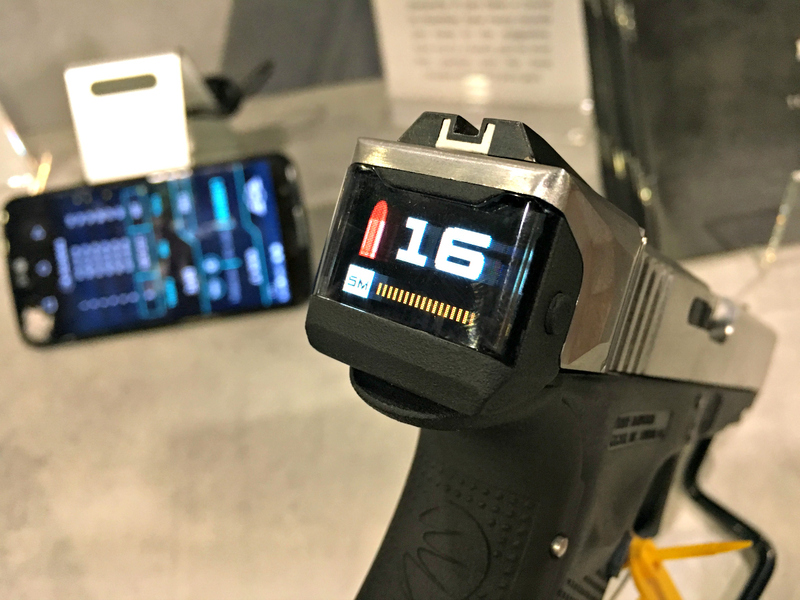 You can also pair the Smart Slide with a free smartphone app that provides additional information, such as the number of shots fired, stats on specific shooting days, or just for setting an alarm to remind you when to perform maintenance on the handgun. Expect to shell out $1,000 when it hits retailers in Q4. “The way the Radetec Smart Slide is able to do this is through, in part, the use of magnets. The Smart Slide comes with a replacement slide for your Glock 17 with a built in screen, a new back strap for your pistol and (2) followers for your stock magazines. 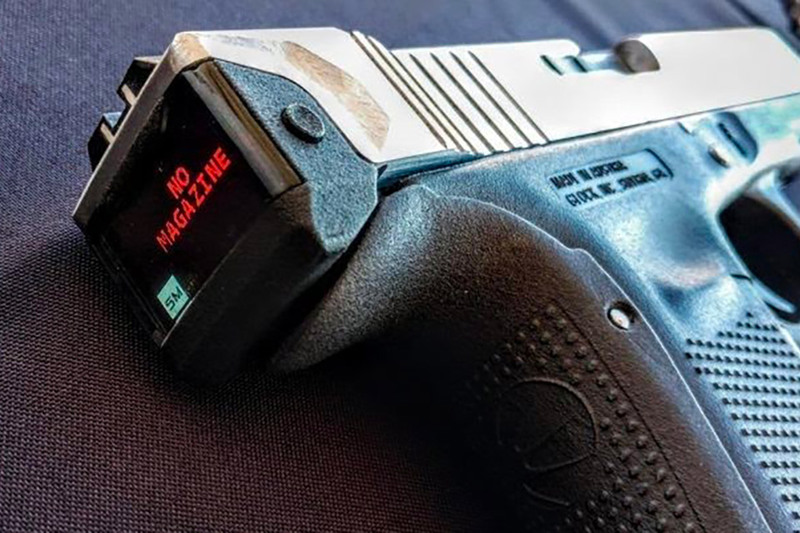 These followers talk to the slide in order to tell the slide if the magazine is inserted and if so, how many rounds are in it,” according to Guns America.